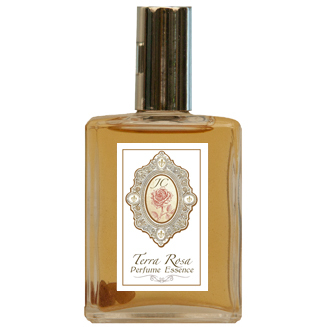 A deep rich exotic rose essence with a vanilla, tuberose base. Contains: Cedarwood, Basil, Vetiver, Tuberose, Rose Bulgarian, Lavender Vera and more. Infused with pink tourmaline, citrine and herkimer crystals.